- Flashing LED Sparkling Bouncy Balls! - Filled with Glitter and Light! 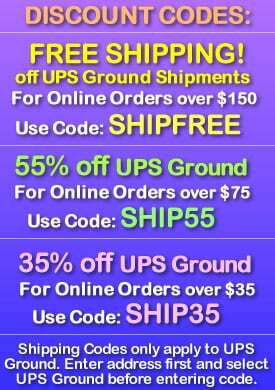 - Comes in Assorted Colors! - Bounce the ball to Turn it On! - Juggling! Playing Catch! Night Games! 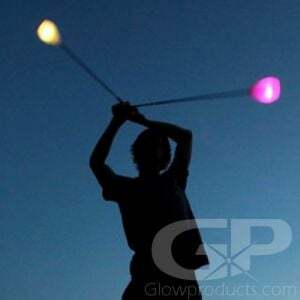 Play Catch, learn to juggle, play glow in the dark games and have fun with glittery LED bouncing balls! 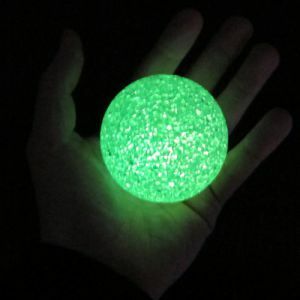 Light Up LED Flashing Bouncy Balls are fun glow in the dark bouncy balls filled with light, color, glitter and sparkles! Just bounce them to activate the light show! 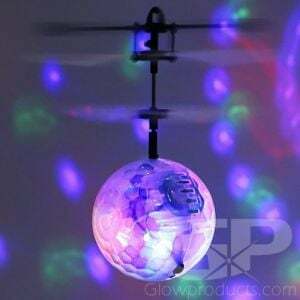 When activated the Light Up Bouncing Balls are fun, flashing, glittering and action packed! 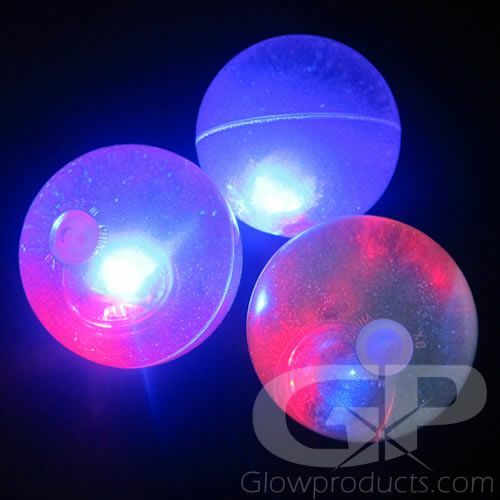 The LED bouncy balls are impact activated and once bounced will flash up to 20 seconds. Keep bouncing the light up bouncy ball and it will keep flashing! 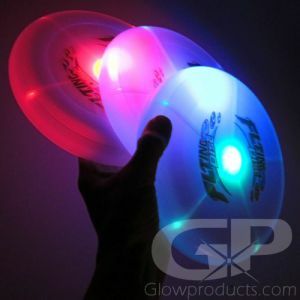 The Lighted Bouncy Ball with flashing lights is 2 1/2 inches in diameter and are great to use as Light Up Juggling Balls, are super fun to play night catch with and other fun night games like night ball tag! The LED bouncy balls are sold in sets of 4 and each set comes with one blue, one green, one pink and one gold glitter filled bouncy ball. The flashing LED lights flash with Blue and Red lights inside every ball. The light up balls are totally sealed, making them 100% waterproof, so they're great for pool parties too!